“Pollution from Nikel must stop,” says Kirkenes-Mayor Rune Rafaelsen and suggests traveling together with Norway’s Minister of Environment to Moscow to solve the problem. Last week’s extreme pollution from the smelter in Nikel worries people also on the Norwegian side of the border. “Sør-Varanger municipality is seriously worried about what happens and what consequences it will have for people and nature in the municipality,” reads a letter Mayor Rune Rafaelsen today sent to Vidar Helgesen, Norway’s Minister of Climate and Environment. “Norway’s biggest environmental problem is here in the border area. The factory in Nikel cause serious problems across the border,” Rafaelsen says to the Barents Observer. In 2014, Norway’s then Minister of Environment canceled a visit to Moscow following the political freeze between the two countries after Russia’s annexation of Crimea. Rafaelsen says it is high time to resume environmental talks on a ministerial level. “Up here in the north, we maintain cross-border cooperation. I think Oslo and Moscow should do the same for the sake of the environment,” Rune Rafaelsen argues. 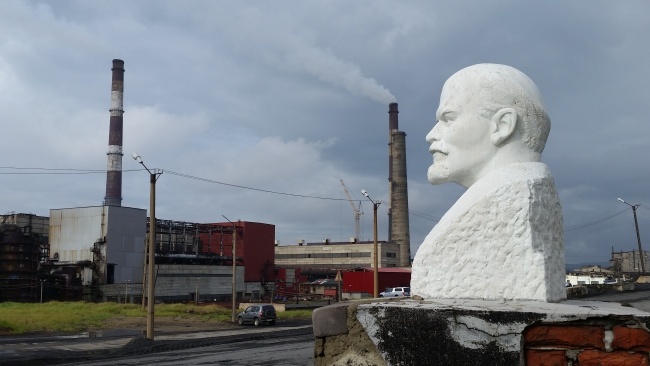 Last Tuesday, measurements made by Murmansk Department for Hydrometeorology and Environmental Monitoring measured 10 times higher levels of sulphur dioxide than maximum allowed. This summer, air pollution in Nikel has frequently peaked high over Russian normative standards. 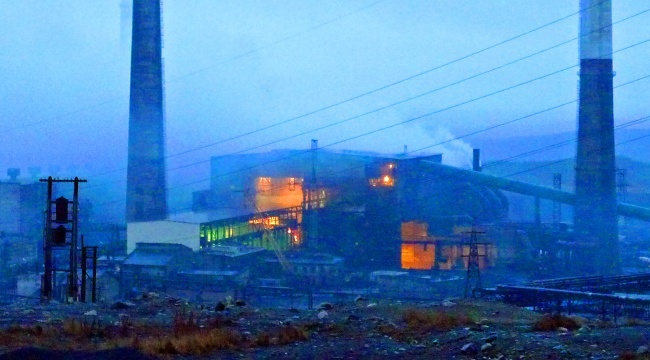 The smelter in Nikel is a part of Norilsk-Nickel, an industrial giant that posted a net income of $2 billion in 2014.